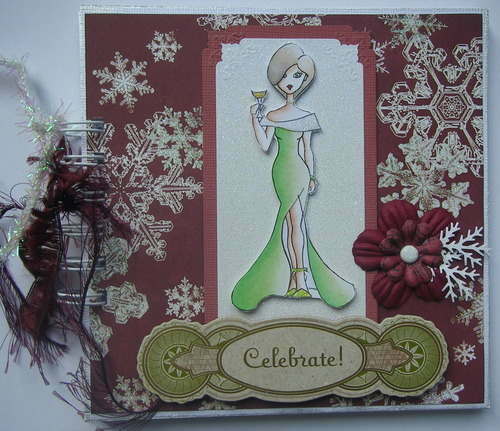 Ideal for remembering Christmas, New Year, Winter Birthday or other winter celebrations. 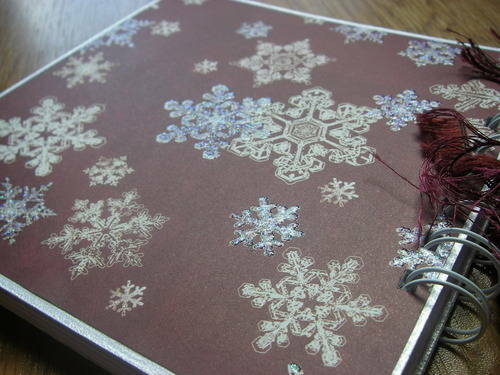 This album is an ideal gift or a treat for yourself to remember Christmas, New Year, Winter Birthday or other winter celebration. 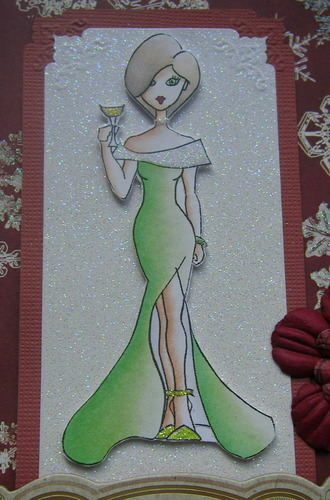 It has a wine, green and sparkly white colour scheme. 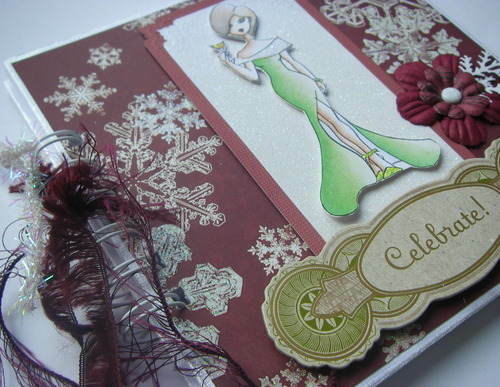 Use the album to contain photos, memories and momentoes of your *celebration*. The book measures 6" x 6" (15.2 x 15.2cm) ~ a convenient size for your handbag/schoolbag/work bag, enabling you to show off the memories of your celebration to friends and family. Carefully contained within a cello bag for protection.